Edwin F. Bryant graduated from Columbia University in 1997, where he taught Sanskrit and Hindi. He was the lecturer in Hinduism at Harvard University for three years, and is presently assistant professor in Hinduism at Rutgers University, New Jersey. 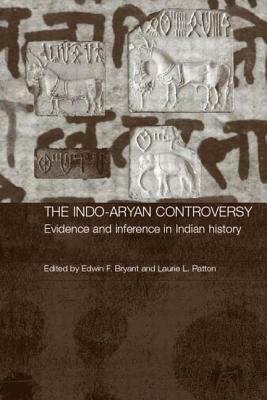 His publications include books on The Indo-Aryan Invasion Debate and Hinduism.Laurie L. Patton is Professor of Early Indian Religions at Emory University and Winship Distinguished Research Professor in the Humanities. She is the author of two books and twenty five articles on early Indian myth and poetry, as well as a book of poetry and a translation of the Bhagavad Gita.